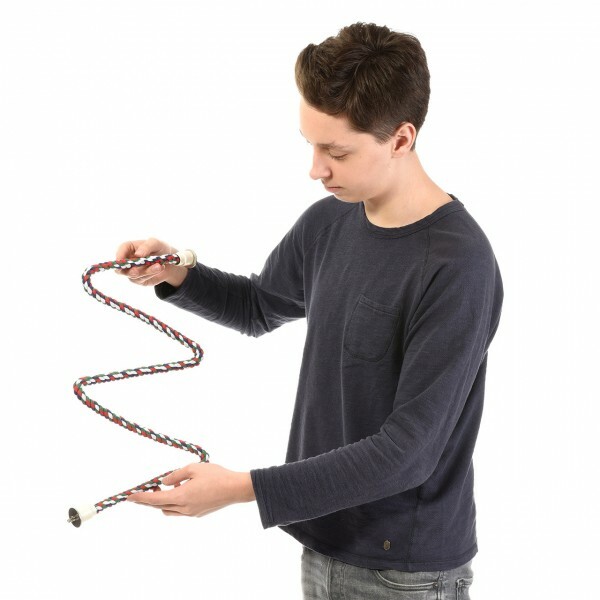 This flexible perch with a strong metal core is wrapped with fancy colored cotton wool. This can be fixed to both sides of the cage and can be twisted to any shape. The fittings are made from 100% stainless steel. Safety at its best. links "Cotton Zig Zag Perches III"
customer reviews on "Cotton Zig Zag Perches III"
Wir haben die Seil-Sitzstange umgeformt im Käfig. Unsere Mohrenkopfpapageien lieben sie! Ich bin begeistert von dieser Sitzstange! Durch die Länge und die Formbarkeit kann man den Käfig immer wieder umgestalten und den Vögeln was neues bieten.Sehr empfehlenswert!